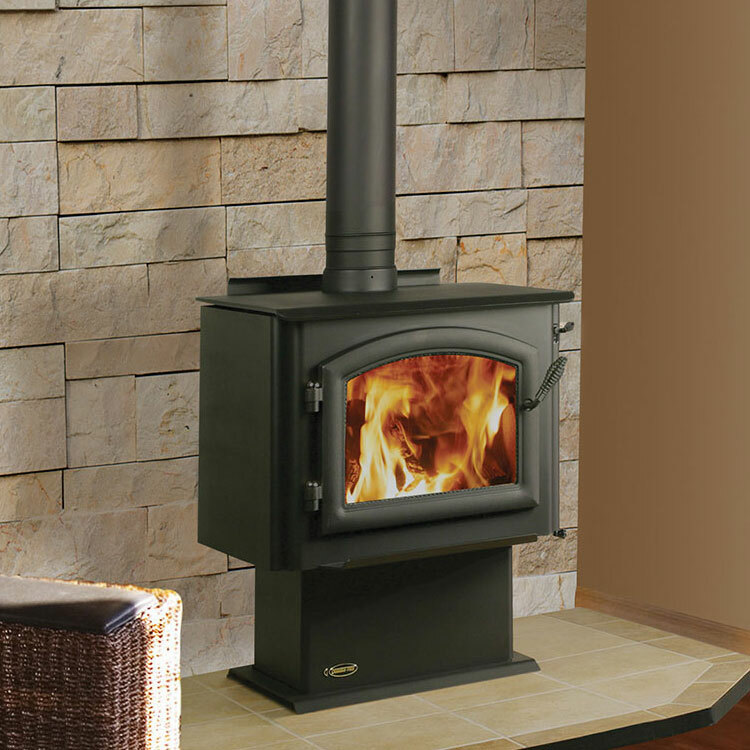 With elegant, historic styling that adds to the decor of any room, the Pacific Energy Alderlea T5 combines the best of cast iron and steel stoves. 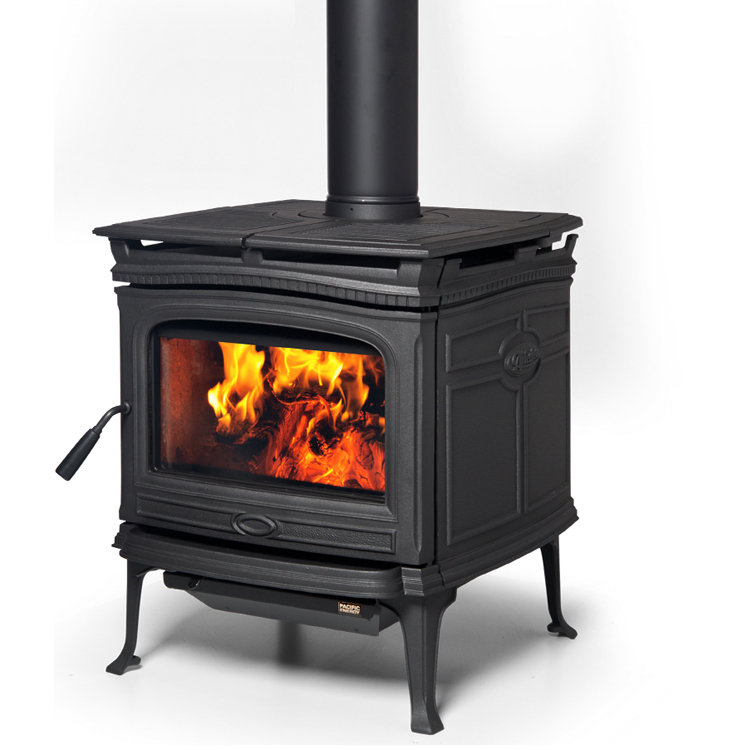 With elegant, historic styling that adds to the decor of any room, the Pacific Energy Alderlea T5 combines the best of cast iron and steel stoves: it offers radiant and convective heat, with a concealed cooktop and a huge glass window for a clean view of the flame. 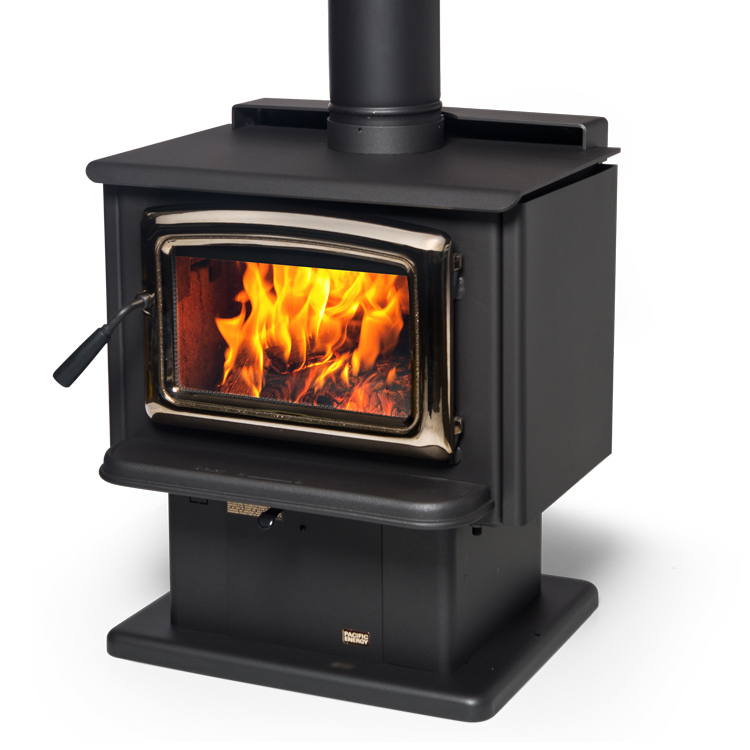 It’s an easy-to-light, easy-to use, long-burning wood heater with old world charm and unmatched durability. 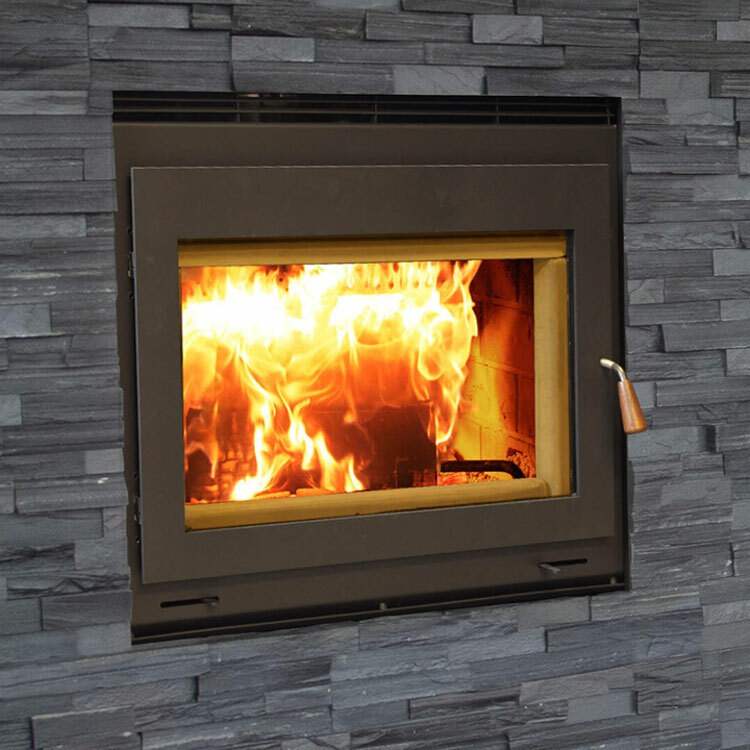 For over 35 years, Pacific Energy‘s mission has been to design and develop cleaner, more efficient, and more beautiful fireplace heating solutions. They are relentless innovators, with a tradition for challenging conventions, and overturning traditional assumptions. In fact, many of their inventions have become standard components throughout the industry. 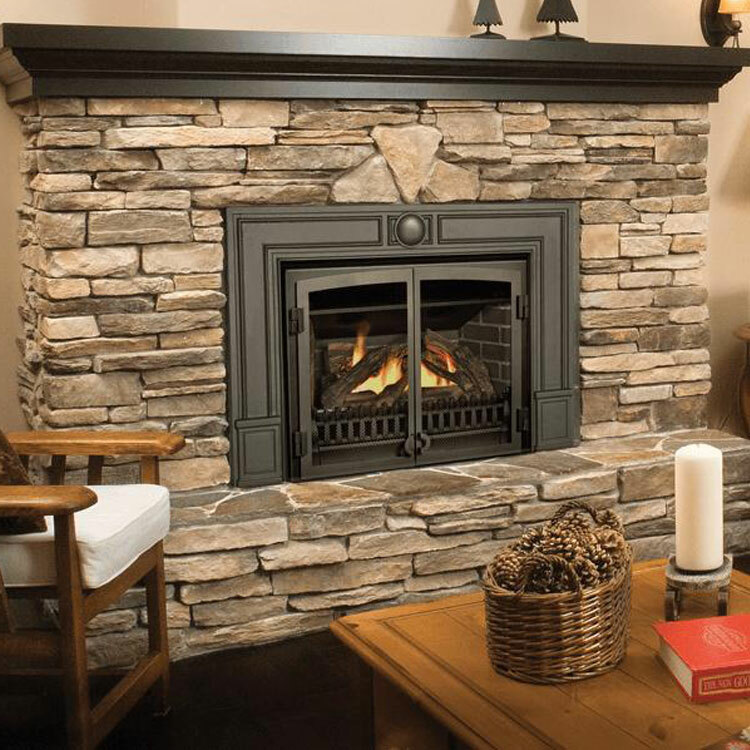 Based in British Columbia, their dedicated team of engineers and craftspeople continue to improve on the state-of-the-art for cleaner, longer-burning, environmentally-responsible wood burning fireplaces, and energy-efficient, aesthetically-pleasing gas fireplaces. They are proud of what they do, and it shows. This highlighted product represents only one of the many options available. 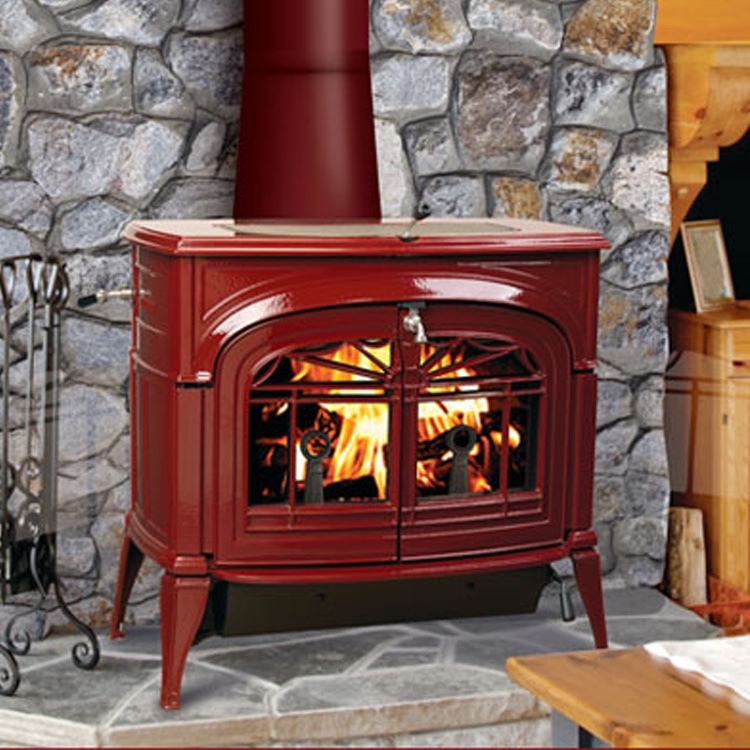 For more product choices, features, and details, please contact us or visit one of our locations! Please refer to the unit manual for exact dimensions.